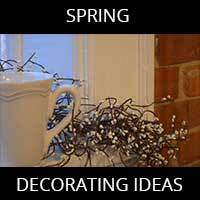 Easy Spring decorating ideas for giving your home a fresh look for a new season. 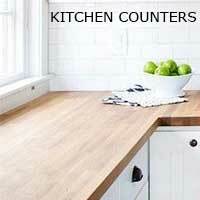 Get inspired with the ways you can make your kitchen counters stand out with these statement ideas. See how you can also repurpose for a unique countertop idea. Painting Ceramic Tile Is Possible! Painting ceramic tile is a great option to costly replacement tile. 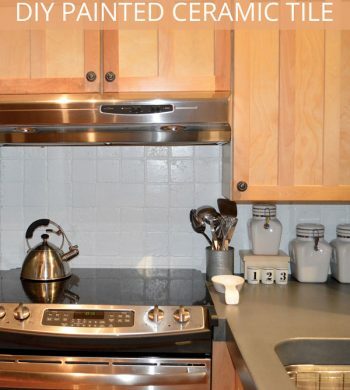 See how I transformed the tile backsplash in my kitchen with a couple coats of paint!